Thank you for your inquiry. We will respond to you as soon as possible. We look forward to speaking with you soon! 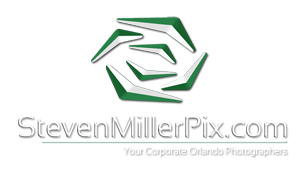 407.504.7314	smiller@stevenmillerpix.com	8131 Vineland Ave | Orlando | 32821	Steven Miller Photography, Inc.